New from emerging Dutch label Mimi Music comes this exciting 3 track EP from Komplexx (featuring PvH). 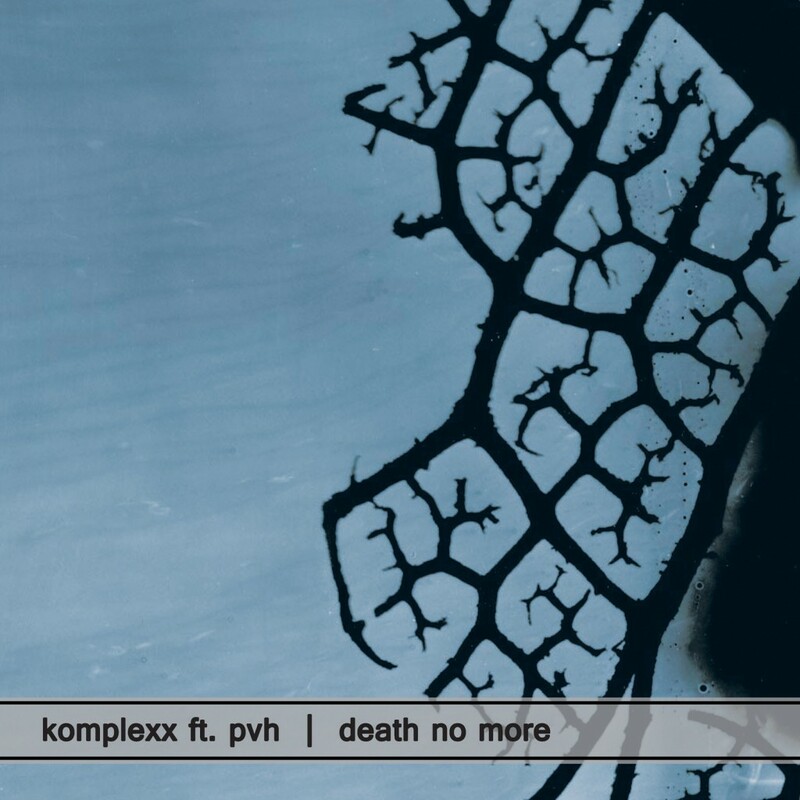 Hot on the heels of “The Reason”, released earlier in April, Mimi Music continues to impress with the Death No More EP from label head Komplexx. Here he teams up with former booker of Extrema and present-day photographer Peter Van Hal. The EP contains 2 distinct versions from Komplexx with remix duties handled by Marcus Sur. The original version of “Death No More” defies genre boundaries with ease. Fusing old school progressive stylings, well placed percussion, an epic choral vocal with a catchy main hook and a rubbery bass line, Komplexx has unleashed a summer anthem for the discerning dance-floor worldwide. The remix comes from well respected German artist Marcus Sur. A producer in his own right, signed to Noir Music, Trapez, Highgrade, Four:Twenty Records and many more, Sur created a darker more hypnotic journey focusing on the percussive aspects of the original. The result is a satisfying mid-setter with bags of bounce and personality. Stripping back the melodic elements allowed Sur to add additional percussion to drive the track forward and in doing so, transform the remix into a tougher more robust track with the versatility to appeal to a cross section of DJs. Komplexx’s v.i.p. mixx heads off into housey techno waters from the start. Deeper, more percussive and driving, the v.i.p. mixx takes us into early-morning Berghain territory keeping the central melody intact while creating a darker feel. The break acts as a delicate counter balance stripping away all the percussion, before introducing more melodic elements for an epic finale. This has mass crossover appeal written all over it.